Interested in switching monitoring to Bates Security? We make it easy to switch to better service with our takeover options. Switch monitoring to Bates. Protect your family and pets with wireless monitoring, burglar alarms, and more. 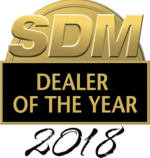 Protect your company’s most important assets with access control, video surveillance, and more. Locks need rekeying? Forgot the safe combination? We can help with that—and more. Get to know us, neighbor. 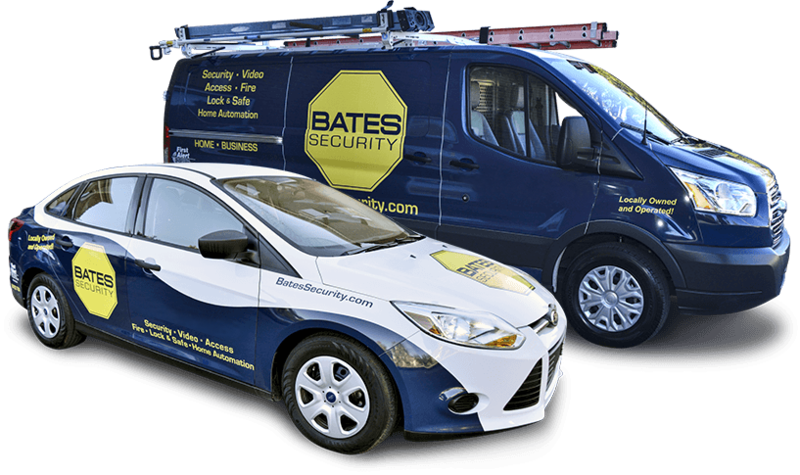 Bates Security was founded in 1984 by Sonny Bates, a former police officer. He designed our company to protect homes and businesses using the principles of solid security and customer service. Those principles are why we were awarded the Commerce Lexington's Small Business of the Year in 2013. We provide security to over 6,000 homes and businesses in Central & Northern Kentucky, including Lexington, Georgetown, Nicholasville, Winchester, Frankfort, Richmond and everywhere in between. We secure several police stations and fire departments in and around Lexington. So you know we're good.